Fuel has become cheaper by Rs Four in the city. An official spokesperson said Rs 1.50 cut in the VAT will be effective from midnight. Petrol and diesel has become cheaper in the Union Territory by a day after the Centre reduced the excise duty levied on fuel by Rs 1.50 per liter and asked the oil marketing companies to cut another Re 1 per litre, the Chandigarh Administration on Friday reduced the value added tax (VAT) by Rs 1.50 per liter. With this, fuel has become cheaper by Rs Four in the city. An official spokesperson said Rs 1.50 cut in the VAT will be effective from midnight. “By this notification the sale price of petrol and diesel will come down by Rs 1.50 per litre. However, the Union government has already reduced the rate on petrol and diesel of Rs 2.50 per litre. Thus the total benefit to the consumer is of Rs 4.00 per litre on petrol and diesel, the spokesperson said. 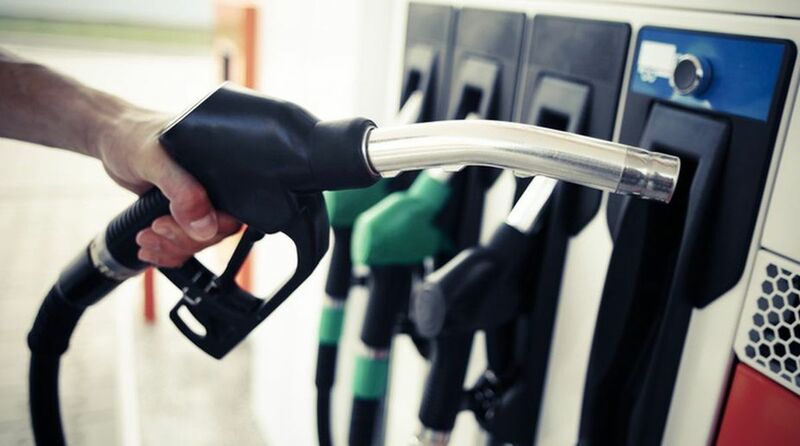 Following the Central government decision, the Haryana government had on Thursday decided to reduce VAT on petrol and diesel by about Rs 2.5 per litre. After reduction, the revised rates of diesel in Haryana would be about Rs 71 per litre and petrol would be about Rs 79 per litre. This would cause annual burden of Rs 1920 crore on state exchequer. Meanwhile, the Congress government in Punjab on Friday deferred its decision on reduction of fuel prices. “No decision on reduction of fuel prices in Punjab yet. The Chief Minister Amarinder Singh directs finance and excise/taxation departments to make a detailed comparative analysis of fuel prices in Punjab vis-a-vis other states,” an official spokesman. The chief minister has reconvened a meeting with state government officials in the national capital on Monday on the issue, he said.